We offer our paperwork online so you can complete it in the convenience of your own home. Please download the three PDF documents listed below to be completed prior to your appointment along with the “Wellness Check Online”. 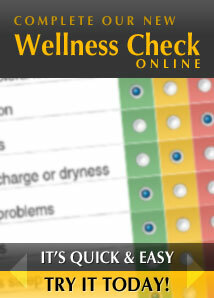 Click on the Wellness Check icon and it will automatically populate for you to complete and print out. Call Bee Cave Family Chiropractic office today!